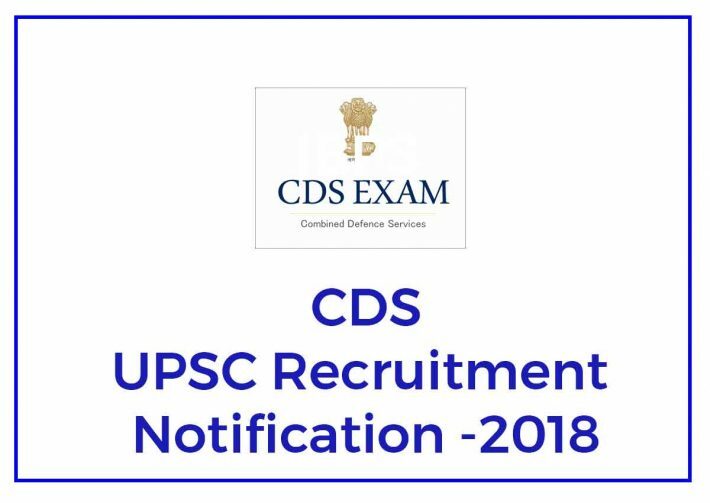 UPSC Notification for Combined Defence Services (CDS) 2018 those who are eligible can apply for the exam. It is a pass to enter the army and serve our nation. 200/- except Female/SC/ST candidates who are exempted from payment of the fee. 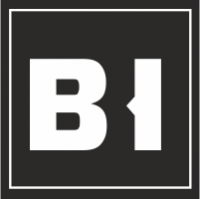 By filling up the application form given in the Appendix-II.